Are you looking for a way to spruce up the exterior of your home? Are you always looking for ways to save energy--both for the planet and your pocketbook? Installing CertainTeed Windows in your home can help. 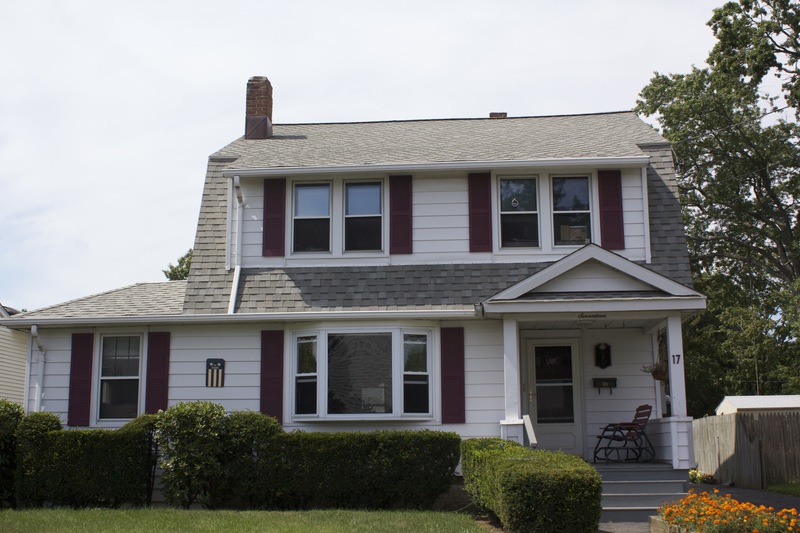 CertainTeed windows, manufactured by Pennsylvania-based MI Windows since 2007, include a wide range of vinyl replacement products, such as single-hung windows, double-hung windows, casements windows and basement windows. All CertainTeed windows offer insulated, double-pane glass for energy efficiency and are virtually maintenance-free. No more painting the frames every few years or climbing a ladder to wash the outside of your windows. The panes tilt inwards so you can wash them from inside the house. Most CertainTeed products also carry a limited, lifetime warranty. 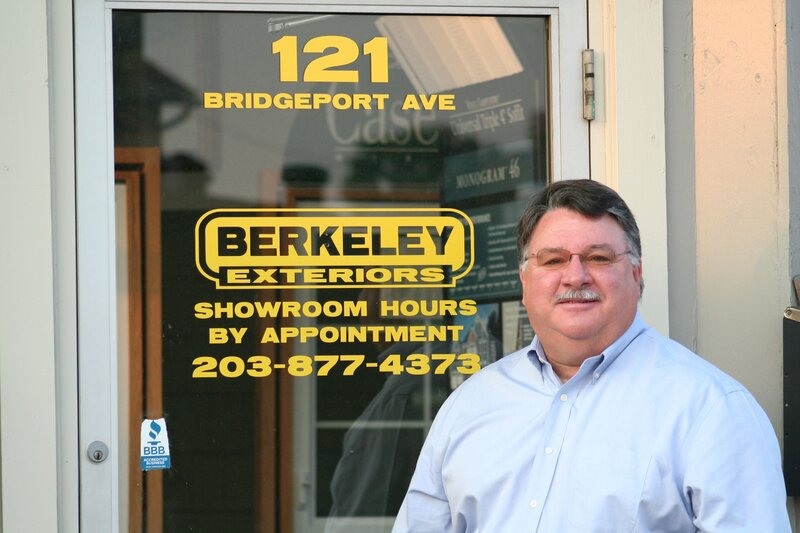 Berkeley Exteriors is a leader in helping southern Connecticut homeowners beautify and secure the outside of their homes. We have nearly 20 years experience working with quality siding, roofing, door and window products, like CertainTeed. We're a locally-owned company, not just a seasonal contractor, and we're proud that nearly 75 percent of our business comes from referrals by satisfied customers like you. When you're ready to install replacement windows in your home, let Berkeley Exteriors guide you through the process of choosing, ordering and installing the windows that are right for your property. Call us at 203 877-4373 to schedule a free consultation.